Pamper yourself in our first floor beauty & wellbeing space! Every woman has favourite tools of the trade when it comes to beauty and wellbeing. Our range of beauty treatments have been designed to boost and define, making you feel fantastic every day! From perfect brows and long lashes to anti wrinkle injections and intense hydration treatments! 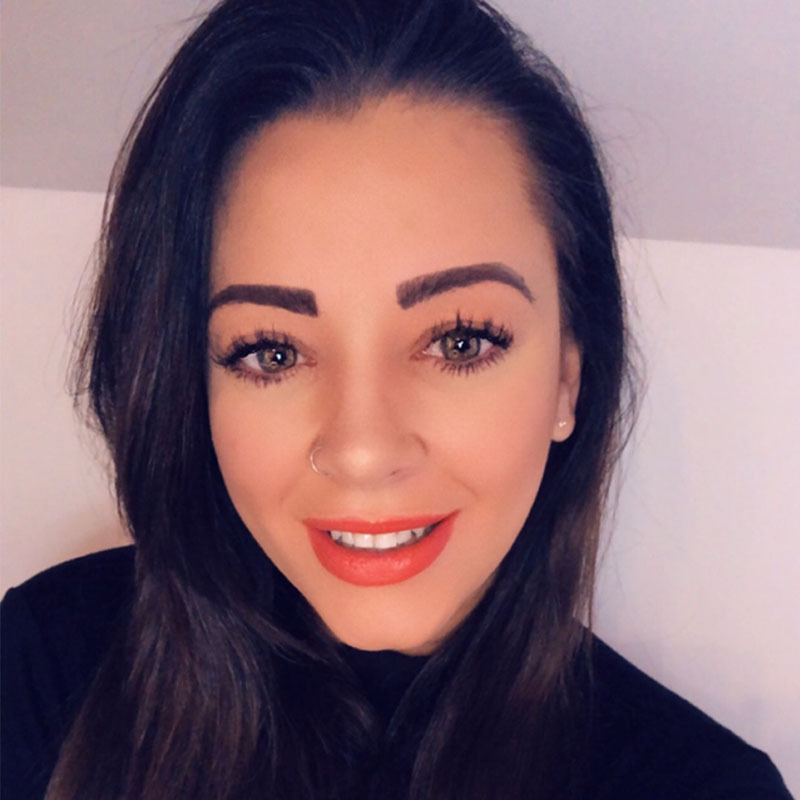 My name is Torz I am a qualified beautician, I offer a range of 1-1 treatments tailored to suit the clients needs in a relaxed and friendly salon, appointments to fit around your busy schedule. I am very passionate about my treatments and my work, I am very set on making the clients happy and ensuring they receive the look they are wanting. I am trained in eye lash extensions, LVl , celebrity brows and waxing and more treatments will be coming shortly. I am trained with the worlds leading brands such as Nouveau which has won many awards in the beauty industry. Due to popular demand, aesthetic nurse, prescriber and injector, Rachael Marcks, offers her expert aesthetic skills in our first floor beauty and wellbeing space twice a month. The treatments Rachael offers at the Hair Lounge include; anti-ageing/wrinkle injections, dermal fillers, profhilo lip filler augmentation, jawline and chin defining fillers, tear trough (under eye) fillers, hyperhidrosis injections (excessive sweating of underarms/foreheads/cheeks/whole face). 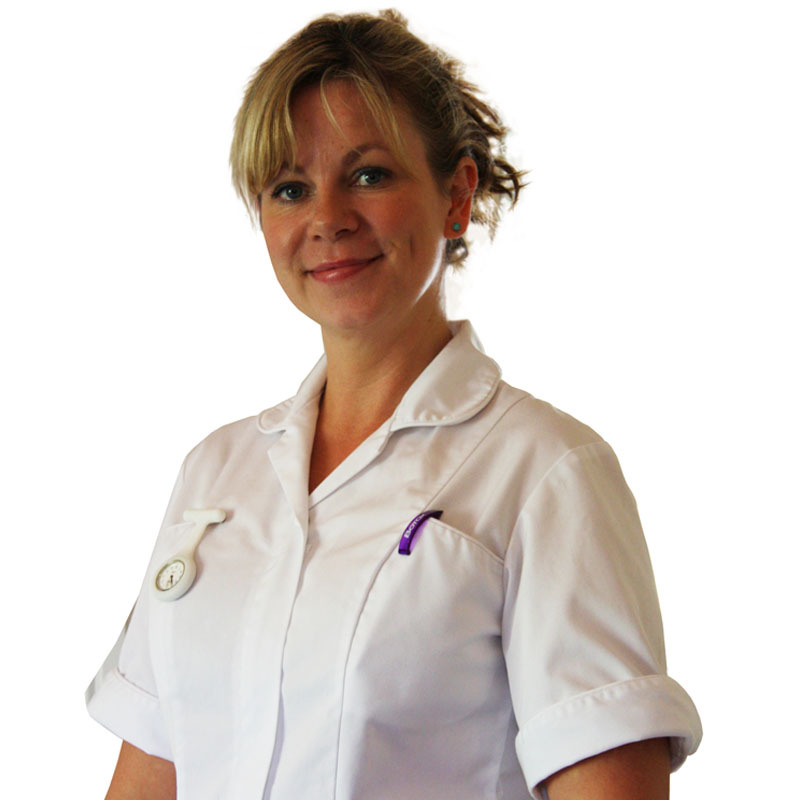 All treatments will only take place after a full medical consultation with Rachael. My name is Rachael Marcks (RN NIP) and I am an NMC registered general nurse with 26 years experience of acute and general nursing and nearly 10 years experience in aesthetic medicine. I”m also qualified as an independent prescribing nurse and provide all of my aesthetic clients with a face to face medical consultation prior to administering any treatments. Whilst I have a solid background in acute cardiac care and acute general medicine, I decided to pursue my passion and utilise my artistic talent for anti-ageing medicine/medical aesthetics in 2009. I pride myself on providing a professional and quality service to all of my clients and I feel it is an absolute privilege to have so many people put their trust in me to make them feel wonderful and confident about their appearance. Making others happy makes me very happy. I am also the principal prescriber and injector at Hilton skin clinics in Caversham, Reading. You can see some examples of my work on their Instagram page. Prices start from £250 and will be agreed after face to face consultation.